We specialize in the rebuild and repair of equipment from the aggregates & mining, power generation, oil & gas, construction and manufacturing industries. We also provide contract machining, fabrication services and a full line of wear items to include: Hardox wear plate, rubber liners, ceramics, and manganese steel. Power generation, food processing, and other industries. 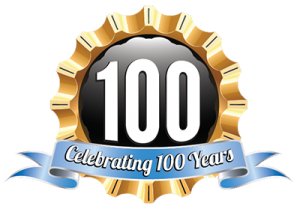 Denver Machine Shop has been in business for over 100 years, and it shows in our quality workmanship and lasting relationships with our customers. We can take any worn out or destroyed parts from your industrial machines and get them back on line fast. A company built by family, we are still setting standards for money and time saved through four generations of hard work.